Today is the official Wear it Pink day in aid to raise awareness and funds for the fight against breast cancer which effects 1 in 8 women. 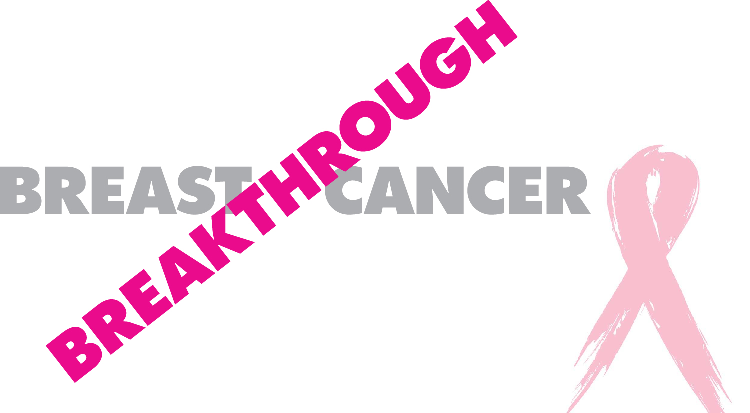 There has been a lot of bake offs with the #BreakthroughBakeoff pink parties, shopping events, exclusive products, charity runs and so much more. With so much going on , most people are aware of the disease but the most important thing is for women to check their breasts regularly. The earlier cancer is caught the easier it is to fight and this is why it is so important to detect any issues early on, this could save your life and in turn others. You can see my pink style edit if you do want to shop pink and if you feel like trying a glamorous pink make-up look, you can see my tutorial here.